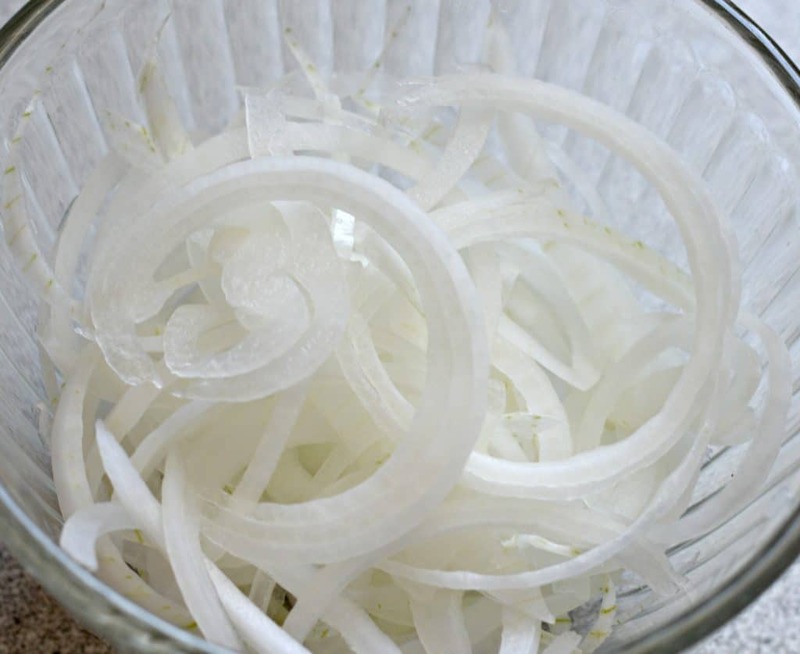 Inside: These crispy onion straws are perfect to serve on hamburgers, with steak, or as a side dish for just about anything. They require very few ingredients and will come out nice and crispy every time! Every time that my husband and I go to a steakhouse to eat, we end up getting one of the “fried onion” type appetizers. The seasoning and texture are always so delicious and we almost always fill up on it even before the steaks get to our table! I don’t know what it is about onions. I mean when they aren’t cooked they are so hard to eat and not that appetizing, but if you had a nice breading and fry them up, they are delicious! 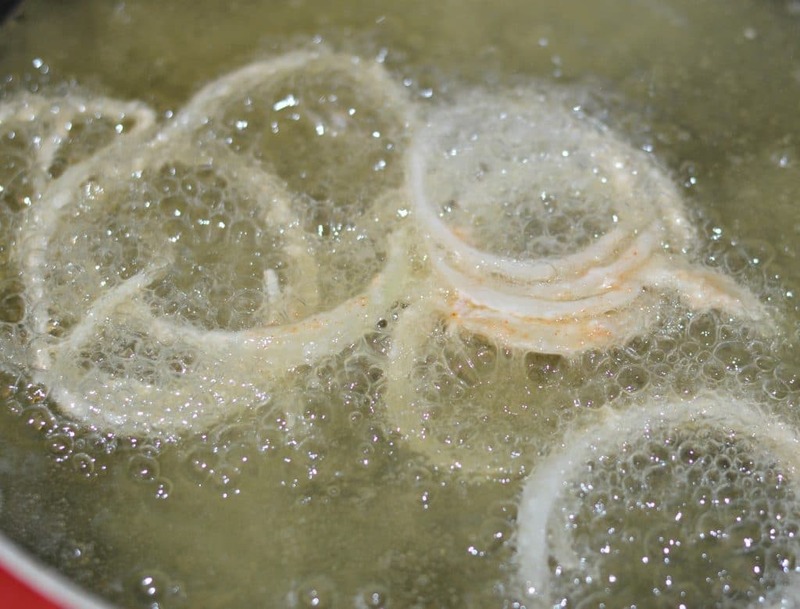 One of the most popular recipes on our site is for my extra crispy onion rings. They are really delicious and easy to make. I would recommend that you check them out if you are looking for a new onion ring recipe. That said, sometimes you need something a little bit smaller, but with the same great taste. 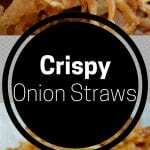 That is why I am sharing this simple recipe for crispy onion straws. These go great on burgers, or as an alternative to fries or potato chips. 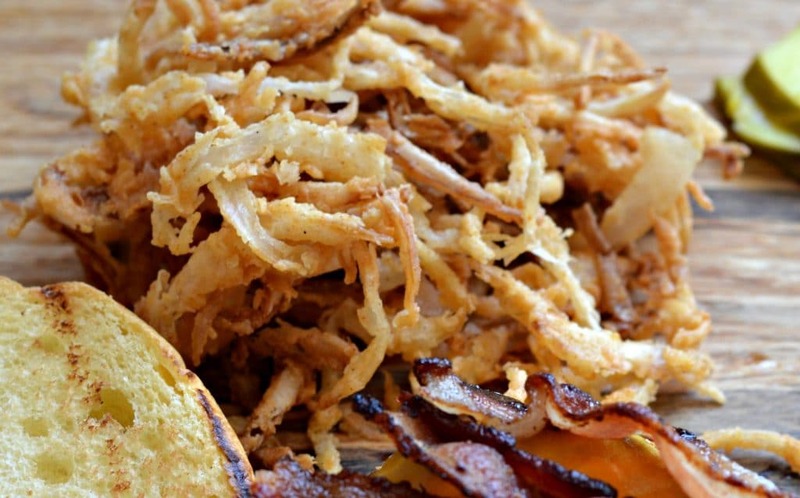 How Do You Make Crispy Onion Straws? some great seasonings like salt, pepper, paprika, cumin, and garlic powder. 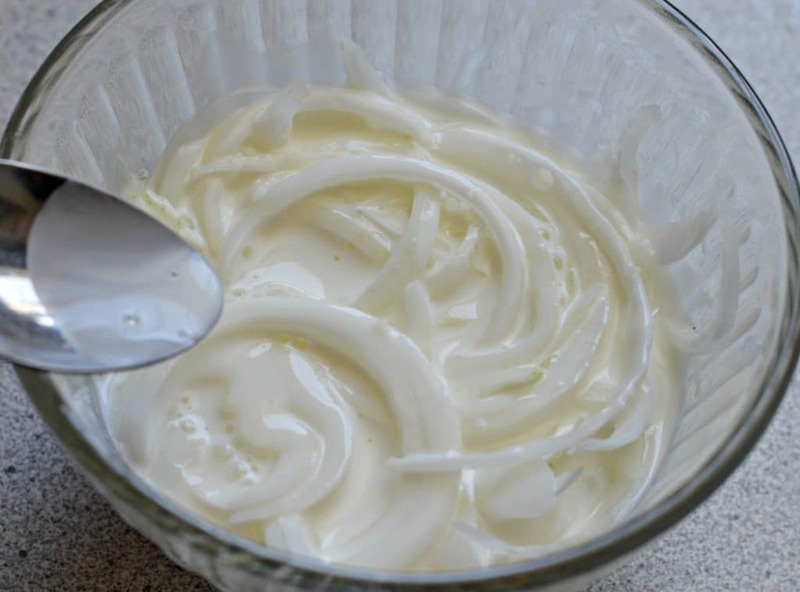 You will start by taking the thinly sliced onion pieces and covering them in buttermilk, and then letting them soak for about 15-20 minutes. 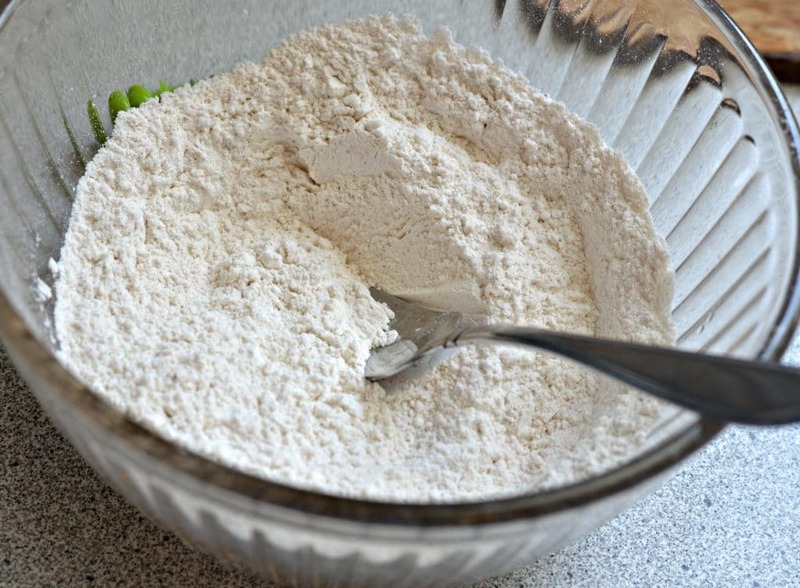 While they are soaking, start heating your oil and fill another bowl with the flour and all of the seasonings. When the oil is hot and ready for frying, remove a couple spoonfuls of onions from the buttermilk, and coat in the flour mixture. The last step is to add them to the hot oil and heat until they turn a golden brown color. Don’t remove them too quickly, because they won’t be as crispy and delicious. 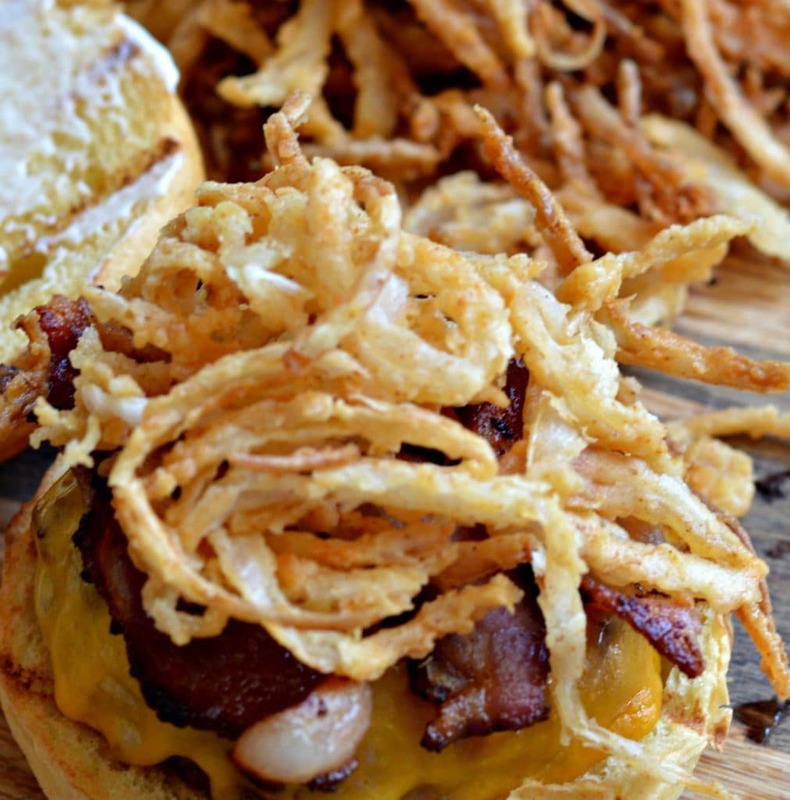 Finally, remove them and pat dry with a paper towel before serving as a side dish, or even on top of your burger! 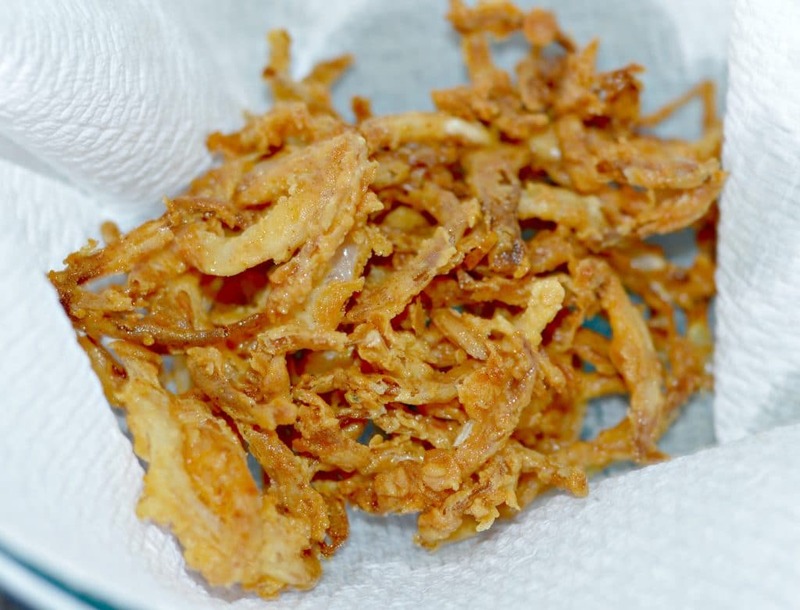 These crispy onion straws are so easy to make, but they are addicting! We love making these on a regular basis to add to some of our favorite meals. I hope that you enjoy these – let me know how they turned out in the comments below! Add the sliced onions to a bowl and cover with the buttermilk. Let soak for 15-20 minutes at least. 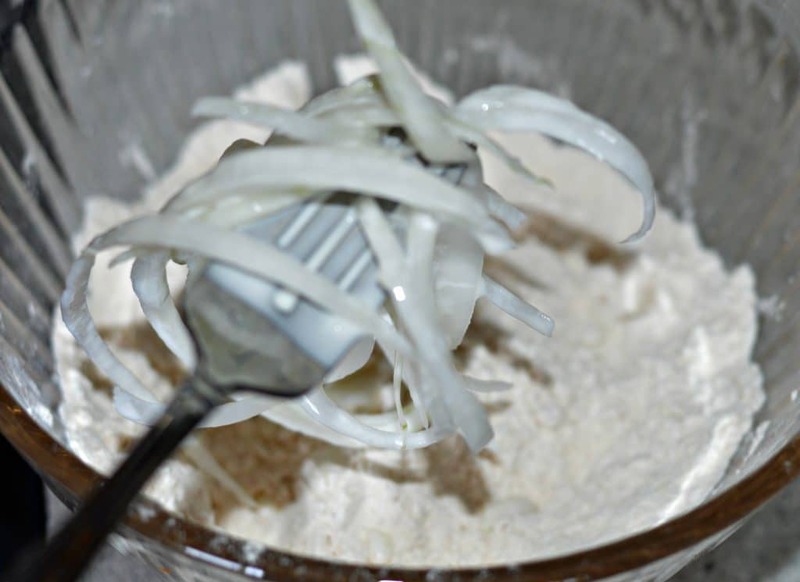 Take a few spoonfuls of the onions at a time and coat in the flour mixture. Remove and add to the hot oil, frying until golden brown. What should I store them in and how long should they stay good?